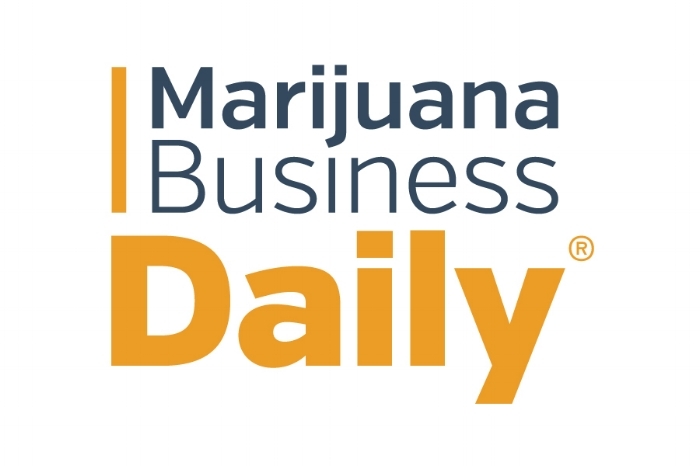 New York Companies Prepare to Join "Pot-Com Boom"
New marijuana policy goes into effect in NY, activists still skeptical (Two marijuana activists speak out about the legalization of marijuana). Will New York Be The First to Legalize Marijuana Via The Legislature? A Pot-Growing Seminar Attracts Crowd in A.C.
PANELIST: U.S. Marijuana Laws: What does the Future Hold?